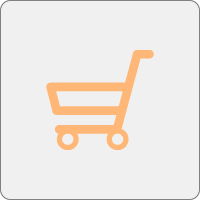 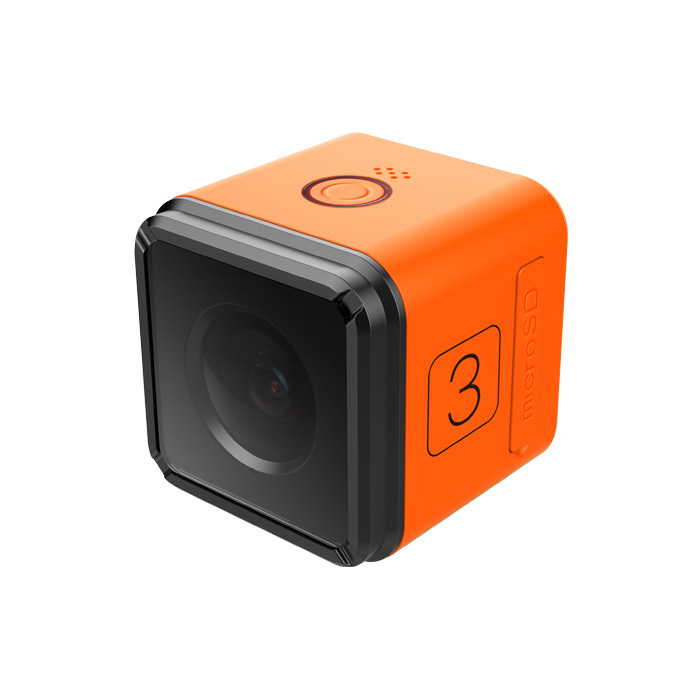 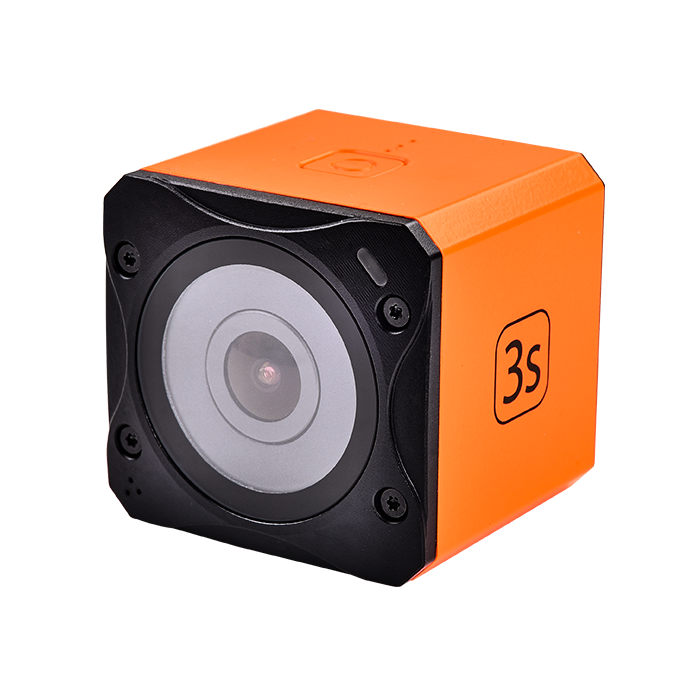 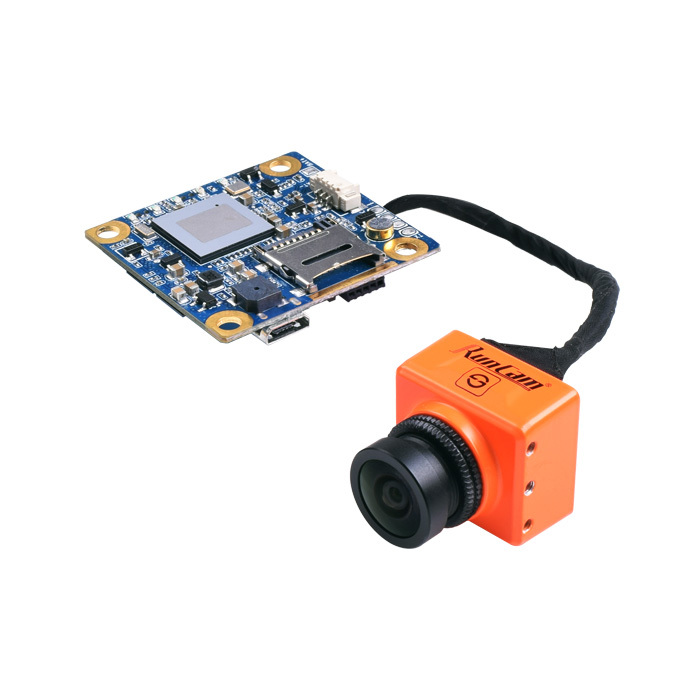 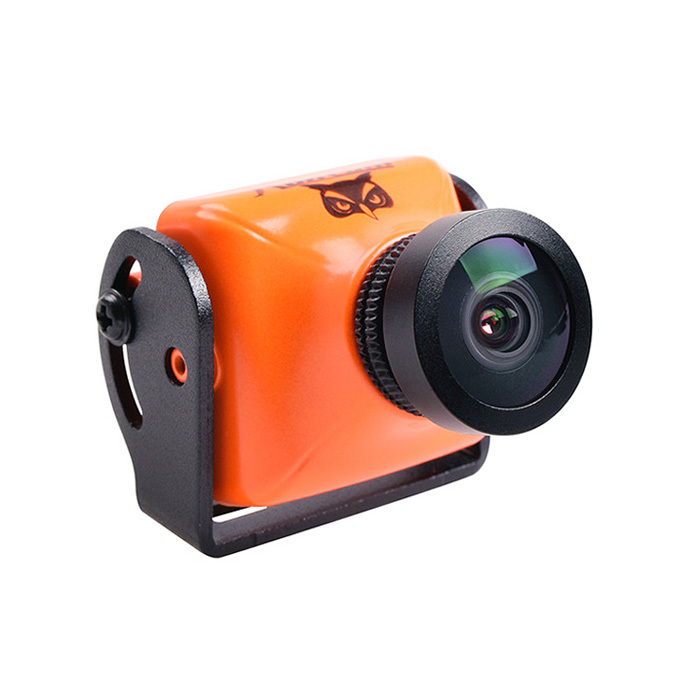 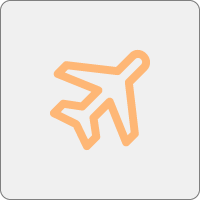 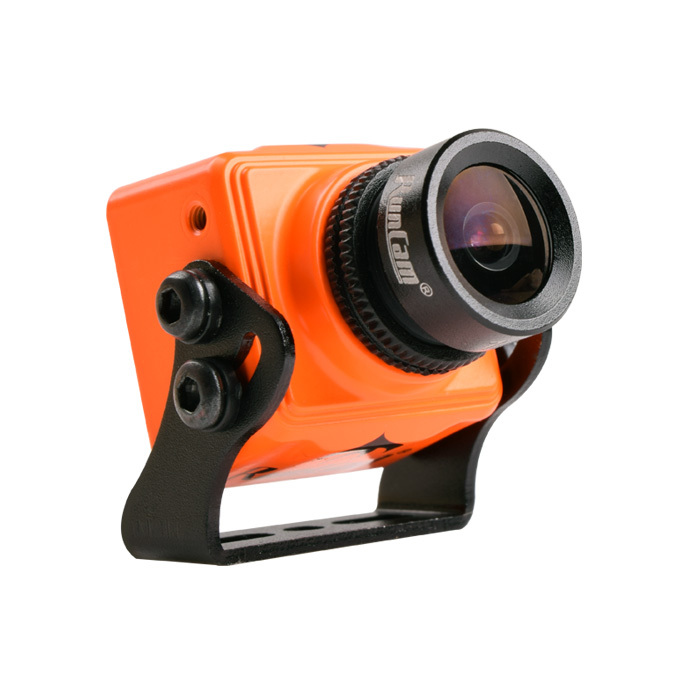 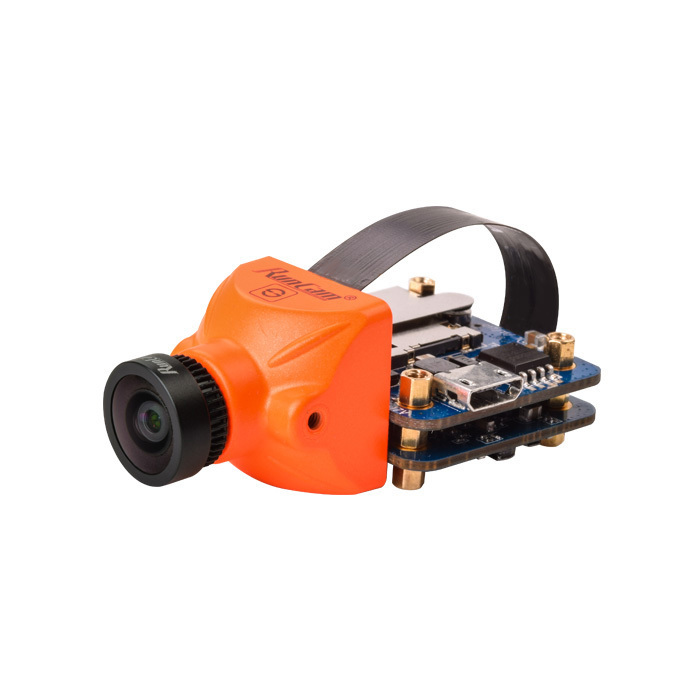 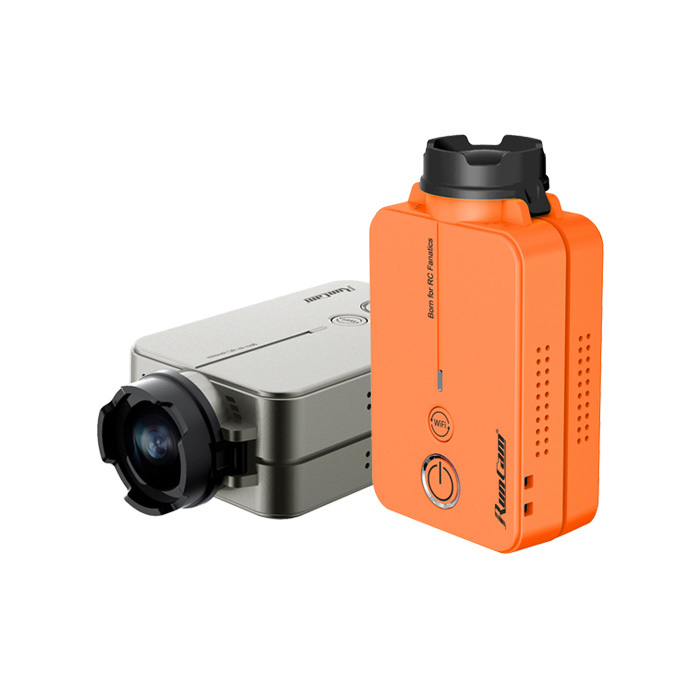 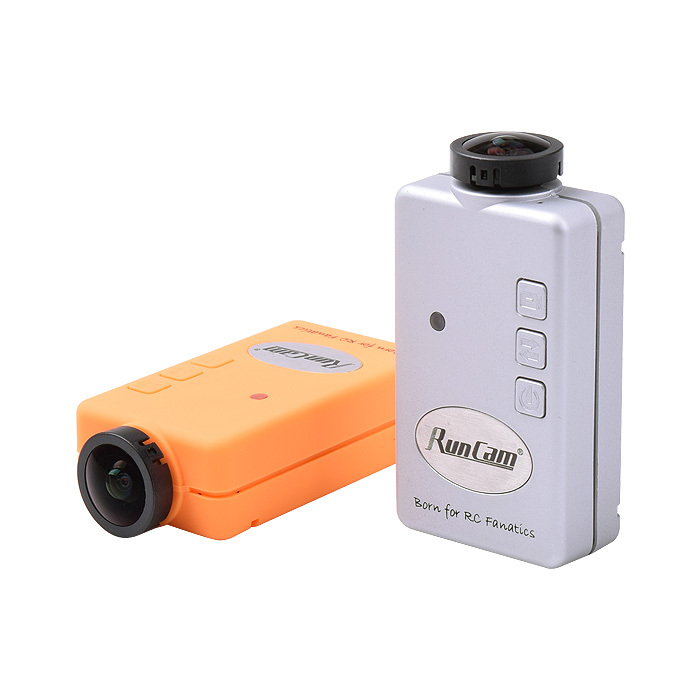 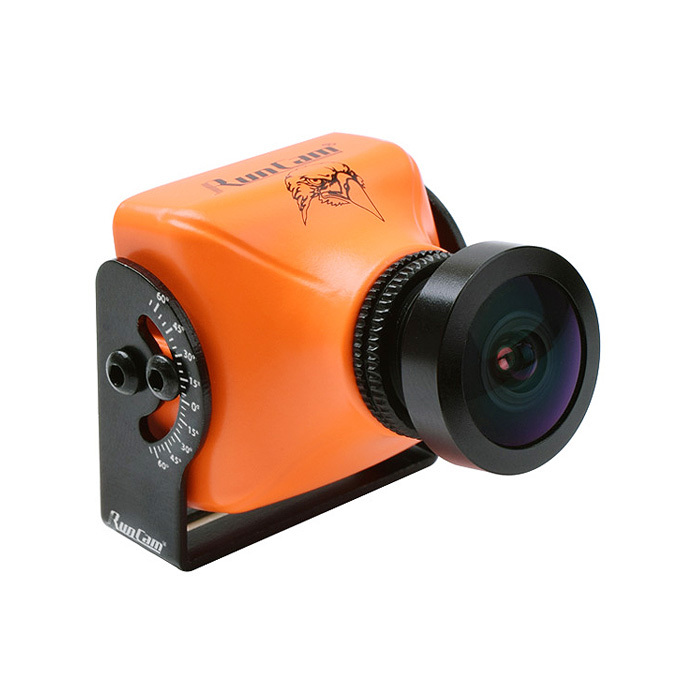 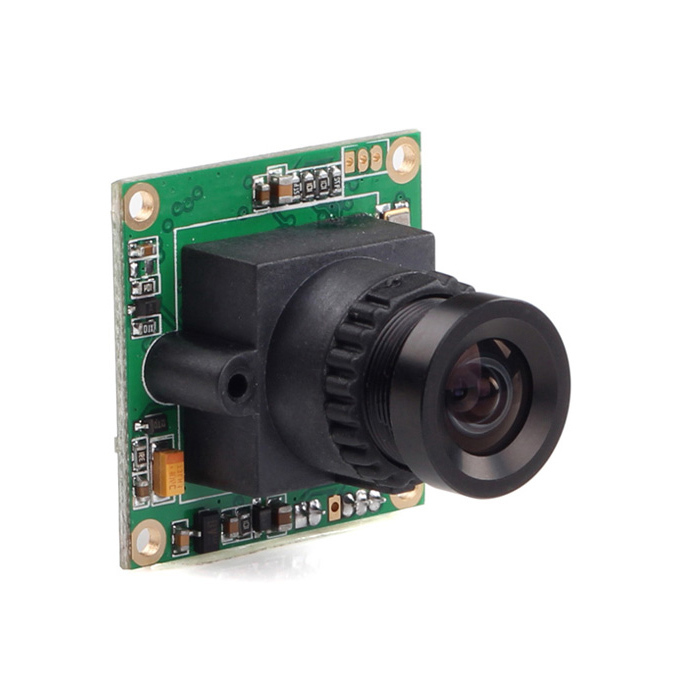 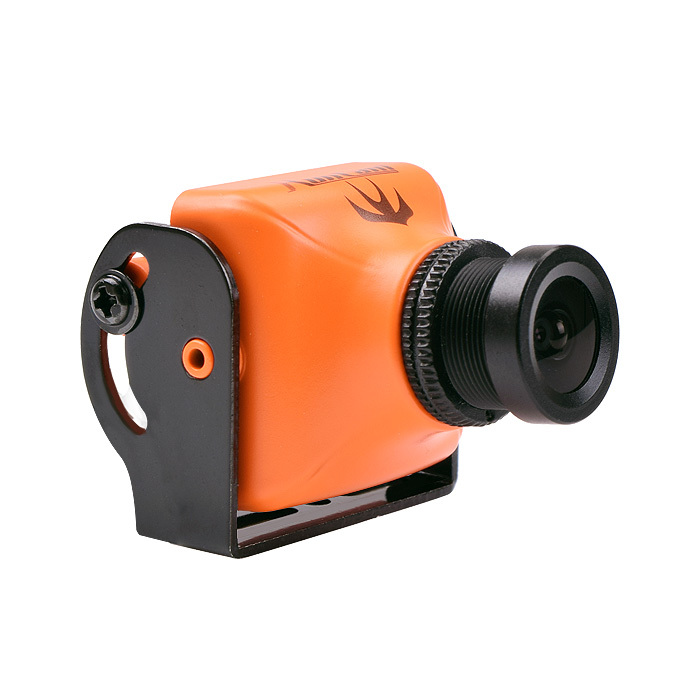 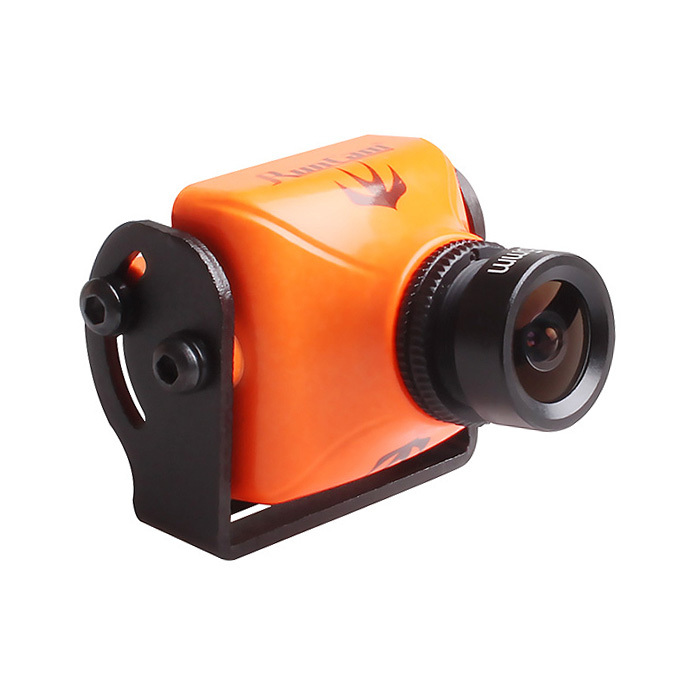 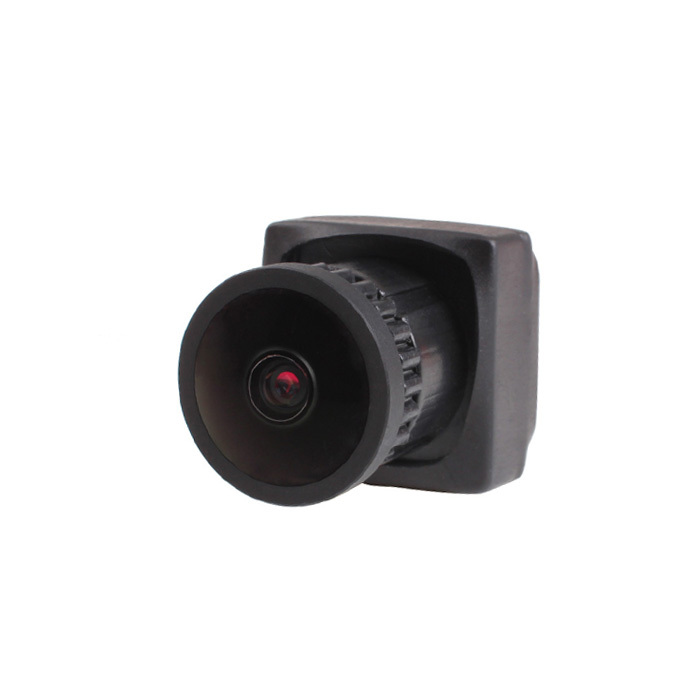 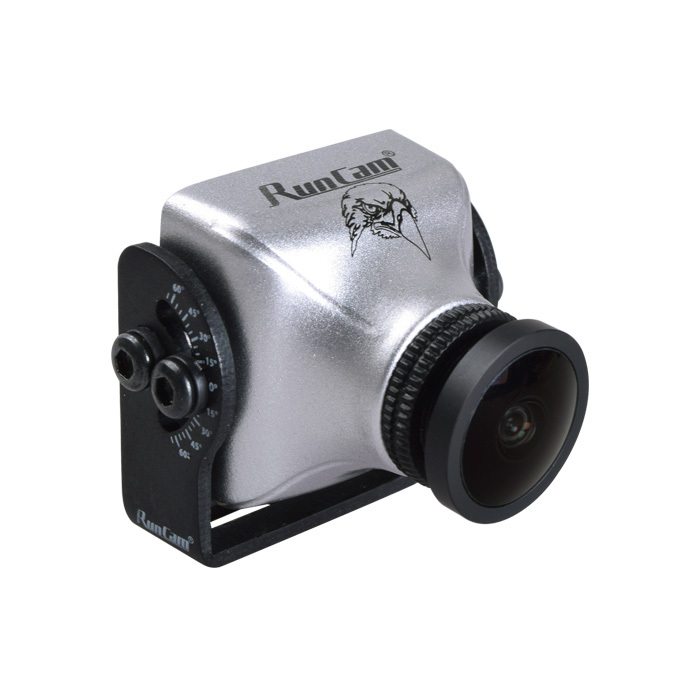 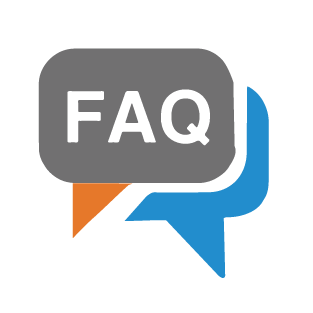 These popular topics will help you learn more about your RunCam products. 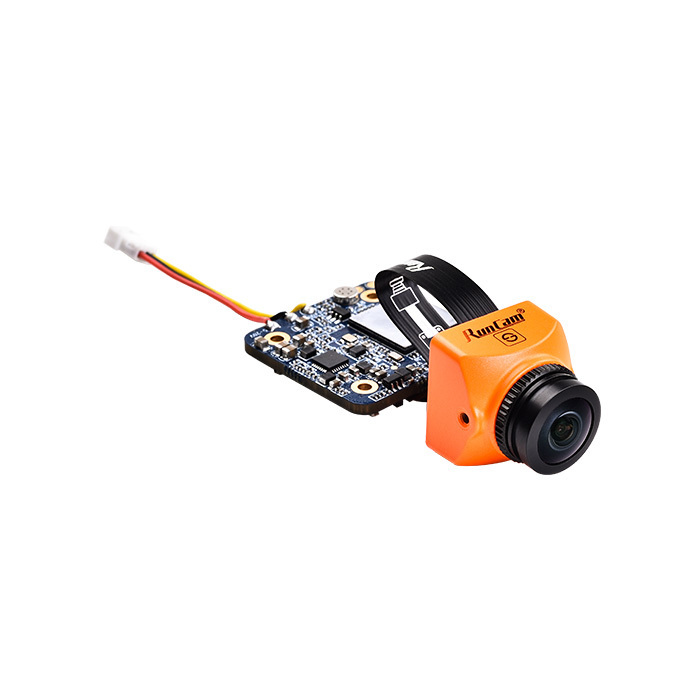 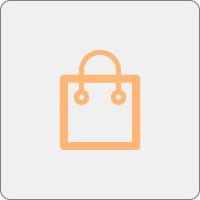 My camera was damaged after a little crash, what should I do? 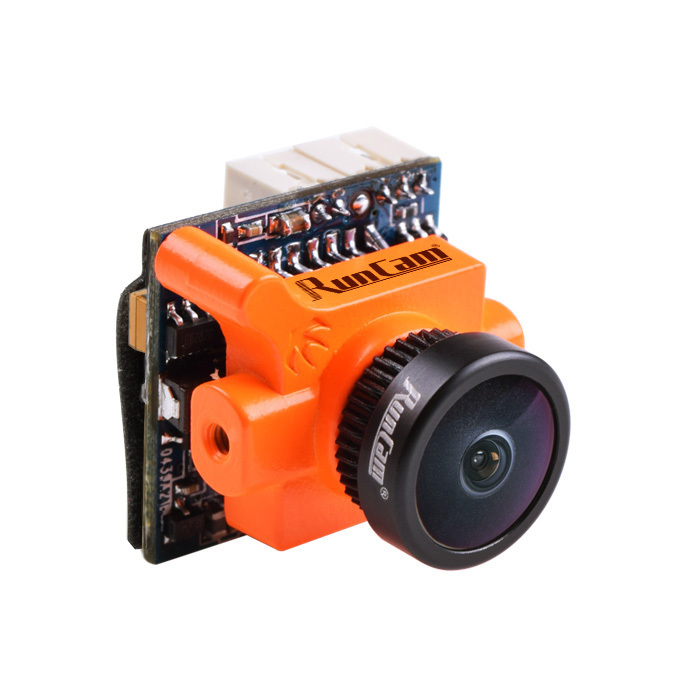 Do all the products of RunCam have the certificate?